Georgina Gregory is a senior lecturer in Media and Film at the University of Central Lancashire where she teaches modules on popular music, youth and popular culture and cultural theory. She also works as a freelance music researcher for the UK Performing Rights Society. In addition to publications on popular music and youth culture, Georgina is co-author of The Essential Guide to Careers in Media and Film (Sage, 2007). Before considering the history of the tribute band, some contextual background will offer an explanation for their appearance on the music scene during the late 1970s. In order to situate the contemporary pop homage in the context of related examples of revivalism and curatorship, this chapter explores musical tribute in a historical trajectory. Before going on to discuss the factors surrounding the emergence of the modern tribute act, I will look at one of the key forerunners explaining how, in the absence of their leaders, “ghost” bands, helped to keep alive the repertoire and identity of big bands. This will be followed by an evaluation of the role played by cover bands in offering music lovers live versions of chart music of the 1960s – during an era when the international tour was an infrequent event, their role as transatlantic ambassadors is explored. Consideration is also given to pop parody and impersonation – entertainment models which helped to popularize the theme of recycling identities, thereby paving the way for the fully fledged tribute acts we are all familiar with. This chapter explores the multifariousness of the scene, showing how by constantly rehashing the work of existing artists, it might appear to uphold the rather limited conservative ideologies and ambitions of the music industry. I will reveal how imitative entertainment is also capable of much more than this in that rather than affirming corporate ideologies, it is sometimes used to resist and subvert industry stereotypes, ideologies and norms. In this sense, the subversive potential of live tributes illustrates Middleton’s (2001: 11) point that, “the best commentary on music comes in the form of the music itself.” With this in mind, I will be looking at examples of individual musicians and artists to allow them to speak for themselves before looking finally, at what might be referred to as “extreme tributes.” These are the esoteric acts which inhabit a musical “third space” where hegemonic practices are not only challenged but abandoned altogether, in favour of a form of entertainment which hovers in a no-man’s land, somewhere between the tasteless and the bizarre. This chapter attempts to understand the lack of recognition by investigating key discourses underpinning the attribution of value to music and more specifically, the value placed on unoriginal music and performance. Studying the behaviour and attitudes of fans at these events involves entering relatively uncharted territory for as Curtis (1987) notes, audiences are one of the least studied aspects of popular music. 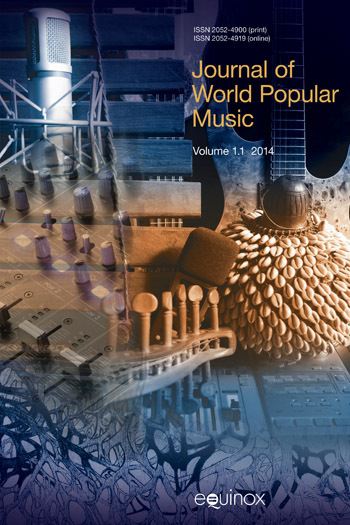 While the consumption of classical music is conditioned by the genre’s lengthy history, popular music is still relatively new to the academy and is only partially accepted within scholarly circles. Furthermore, because classical music is well-established within the school and university curriculum, responses to it are carefully conditioned, making the reactions and activities of the audience more predictable and stable. 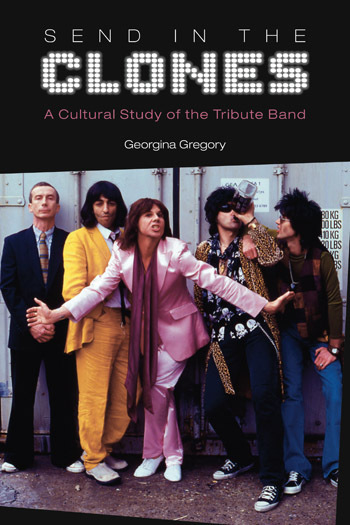 Some say the past is a foreign country; Georgina Gregory offers an exhaustive guidebook to the musical outlands where rock’s back catalogue becomes reanimated Her spirited and insightful examination of tribute bands celebrates these critically overlooked ensembles as much more than just stand-ins for the ‘real thing.’ The subtle typology she elaborates furthermore illustrates the diversity of goods in the semiotic supermarket: how a sound-like need not be a look-alike; and how a tribute group can cross not only genre but gender, too. Georgina Gregory has shone a spotlight on the little-studied world of tribute bands and their fans. Her brightly-written book serves up a heady and original interdisciplinary potion, a mix of cultural studies, (firmly grounded) contemporary history, ethnography and other ingredients. 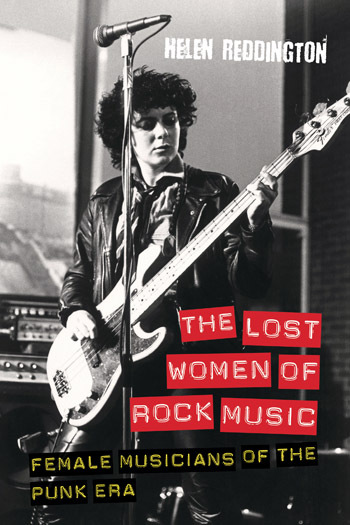 She makes the importance of the phenomenon abundantly clear, while providing engaging portrayals of its eccentricities and explaining the difficulties encountered in bringing it in from the margins of popular music studies. Insights into the relationships between notions of the artist and the craft worker, the textual and the performative, the original and the reproduction, the artiste and the fan, heritage and memory, are transferable to related areas of cultural history and its ‘uses’. This splendid, enthusiastic, articulate book deserves to be widely read and discussed, within and beyond an extensive academic constituency.